Since 1990 we have been delivering a professional and reliable security service across the whole of the East Anglia area. We apply our decades of experience and knowledge to deliver clients a bespoke security solution that ensures your property, people and assets are protected at all times. 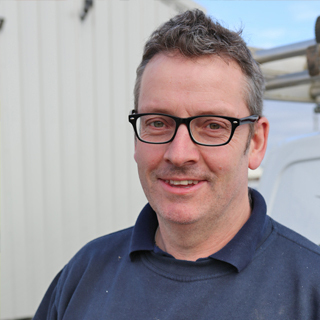 Our engineers are trusted, highly skilled and have a wealth of knowledge on the industry. Here at Aztek Services we are NSI Gold approved for all of the services that we deliver. We are an established security company who have been working in the industry for over 28 years. 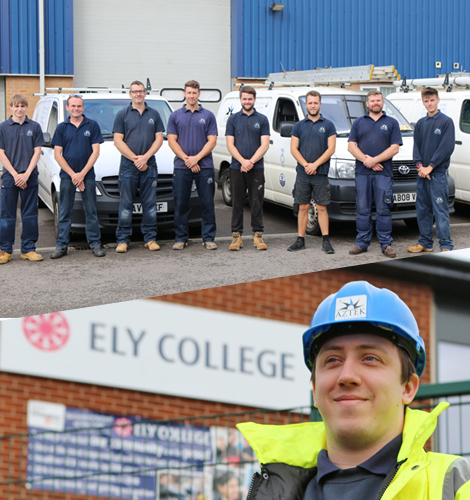 "We have built our family business around quality and reliability"
Over the past 28 years we have provided a comprehensive and efficient service to customers across the East Anglia area. 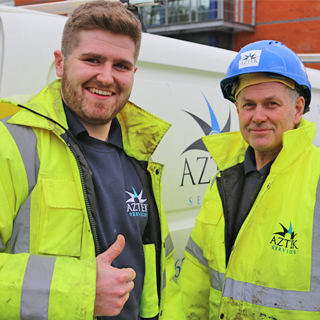 Here at Aztek Service we employ a team who are dedicated to their job and have a wealth of knowledge of the industry. 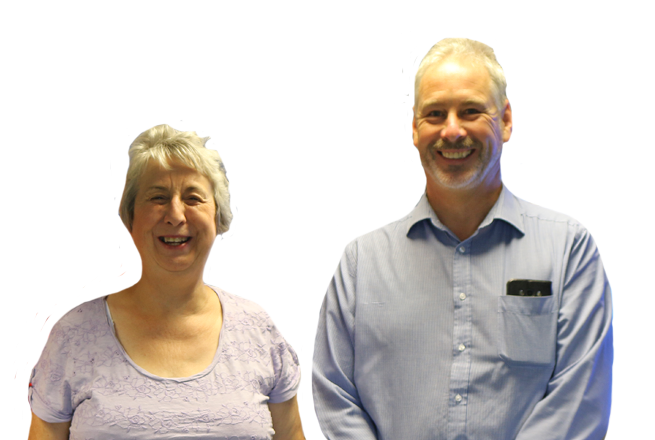 They are on hand at all times to assist you in your enquiry and answer any questions you may have. 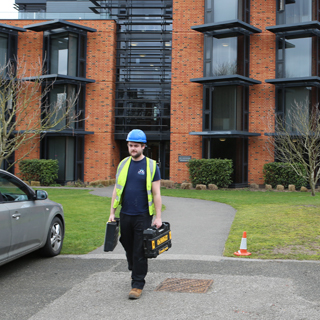 If you would like to know more information about the security systems we install, as well as the areas we work throughout east Anglia, please get in touch with our team today.